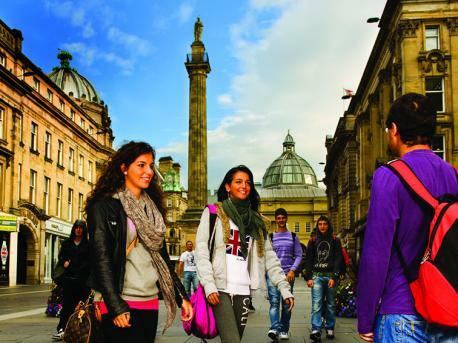 Newcastle in the northeast of England is a lively university city with 300,000 inhabitants. One of its most famous attractions is the "Tyne Bridge", which at the time of its construction was the world's longest single span bridge.In Newcastle there many things to do and see regarding leisure. 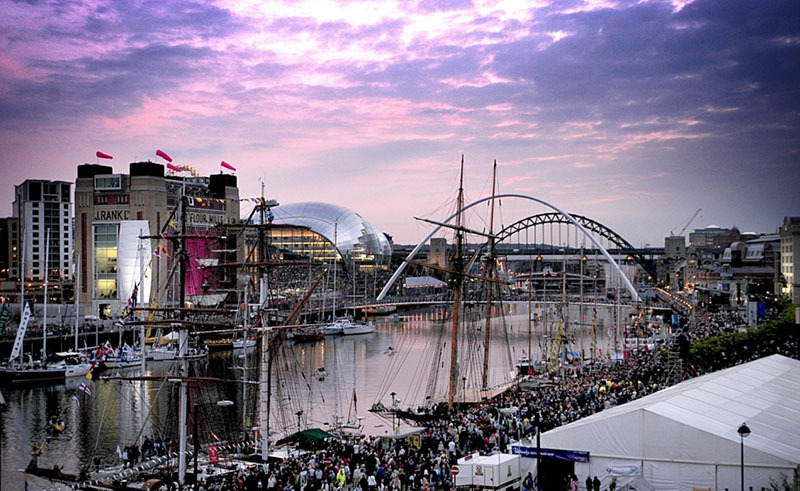 Art lovers, can visit the Newcastle Gateshead, one of the best places of art and culture in Europe. The city is world famous for its leisure possibilities and was recently named one of the 10 cities with the most exciting nightlife in the world.